How to choose a cutting board? The market offers such a wide range of these kitchen accessories that it is easy to get lost in the plethora of shapes, sizes and materials. 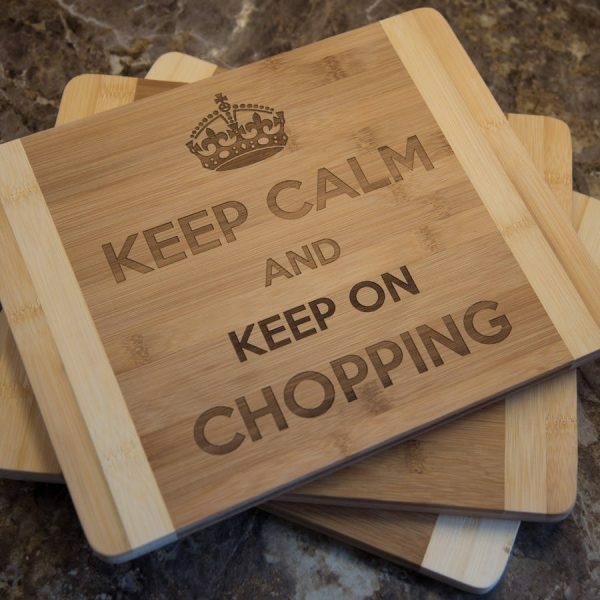 Like any other product, cutting boards differ in quality, price, material, etc. and each type has its supporters. For some people, the safety of material has the highest importance while others value the ease of washing. Each material has disadvantages and advantages. To understand which cutting board is better, we shall have a close look and examine the pros and cons of the different materials. 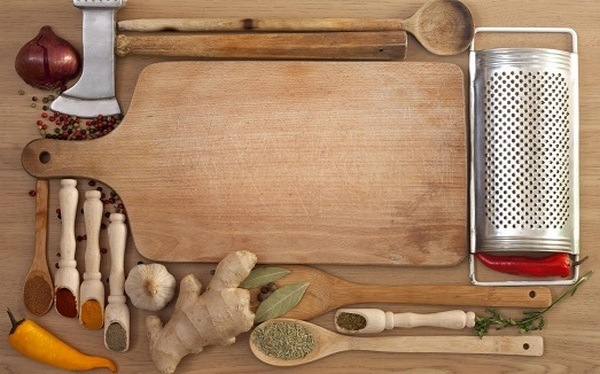 How to choose a cutting board? What is important to know? Every housewife who thinks about the health of her family should have several cutting boards designed for cutting different products. 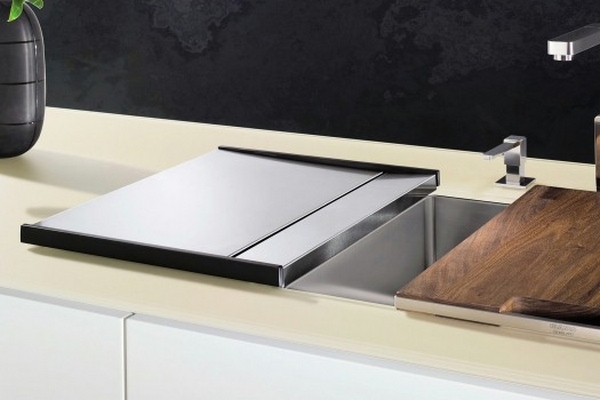 If you have to follow the hygienic standards for these kitchen accessories, the number of cutting boards should be as much as ten or twelve. 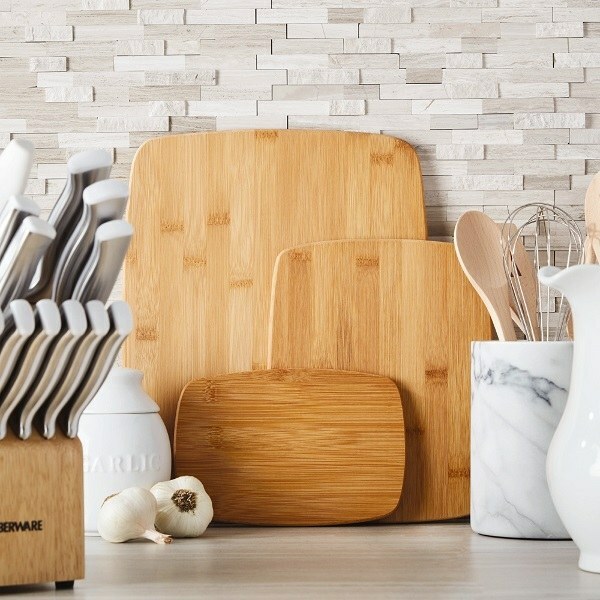 Obviously, in a home kitchen it is impossible to have all the different boards so we have to choose the right material and the right cutting board. Before looking at the materials, we have to say a few words about the shape size. 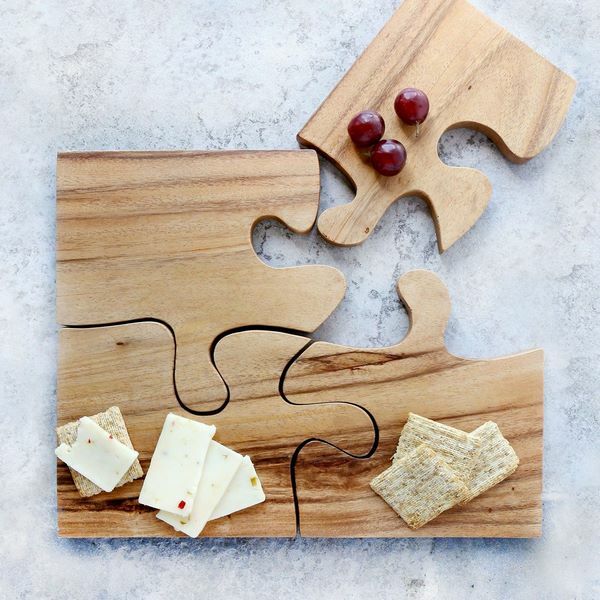 When choosing a cutting board, shape and size matter greatly. The most common and standard shape is rectangular and it is the most convenient as well. 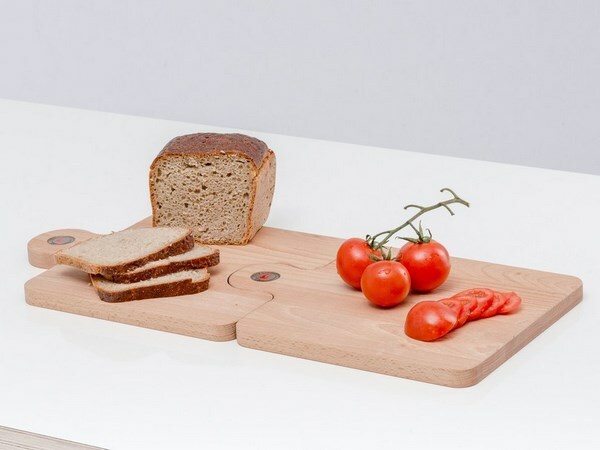 The market offers, oval boards, round boards and cutting boards with super cool and creative design shaped like fruits, vegetables, animals, etc. As much as they look original, these boards are not very comfortable to use. The size should be big enough to allow you cut different products. 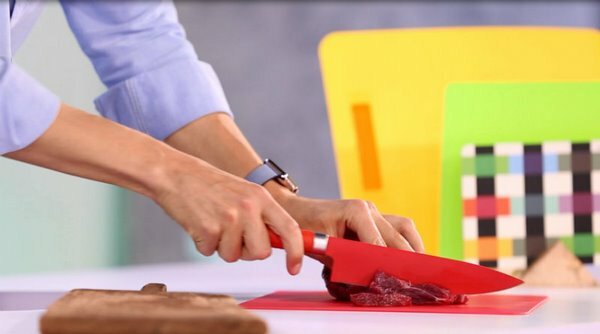 For example, a board of about 30×50 centimeters in size is ideal for cutting meat or fish, while a board of 20×30 centimeters is ideal for chopping food. Another consideration to keep in mind is the thickness of the board. It usually varies ranges from 5 to 10 millimeters, but for cutting meat or fish with bones, choose a board with a thickness of at least 15-20 millimeters. When people ask how to choose a cutting board, most often the material is the main factor that determines their choice. The material from which the board is made is very important, since it determines the properties and performance characteristics. Let’s look at the pros and cons of the different materials. 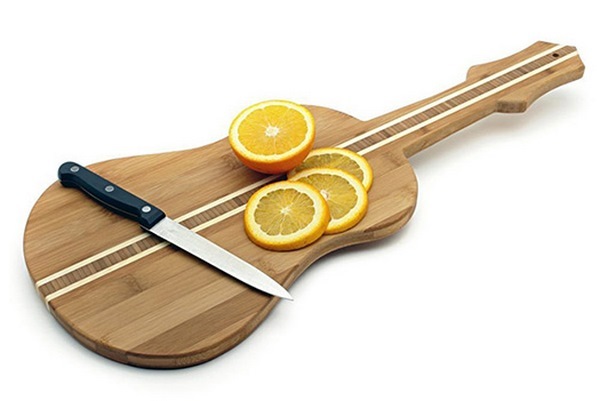 Wood – Wooden cutting boards are a real classic and until a few decades ago, they were the only choice. One of the main advantages is that the surface of these boards in non-slip, which is not only comfortable, but safe as well. The aesthetic appearance, especially of new boards, is undeniable. Wood boards made of high quality, durable wood, are reliable and resistant to temperature extremes. 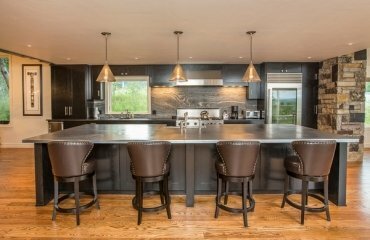 In addition, wood has antibacterial properties, which is a great plus for food preparation. Last, but not least, wood does not damage knives’ blades. Wood has a number of disadvantages as well. It is easily damaged, does not tolerate increased moisture, it has very low resistance to high temperatures, absorbs odors and usually does not last long. 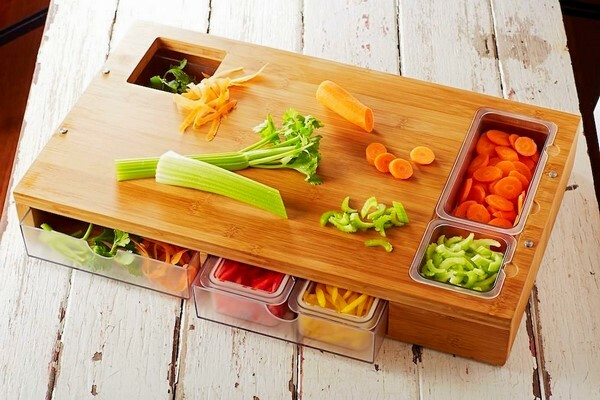 Wooden boards get stained when cutting some colored vegetables and fruits. It is recommended to choose boards of good quality hard woods like cherry, oak, ash, teak, etc. You should not choose products from soft wood species, such as spruce, cedar, willow, poplar, alder, birch, pine. 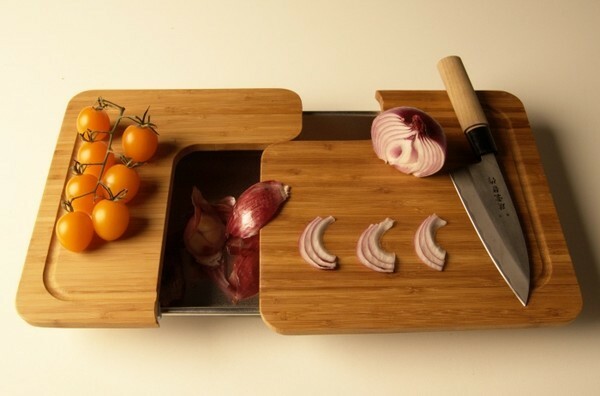 Bamboo cutting boards create an impression that they are made of wood. Technically, bamboo is not wood, it is a grass and bamboo products are made of this grass compressed under high pressure. The advantage of bamboo boards is that they are as hard as solid wood. They are inexpensive but wear out rather quickly. Plastic boards are widely popular because they are inexpensive and last for a long time. They are resistance to high temperature, do not absorb odors and are very durable and easy to clean. 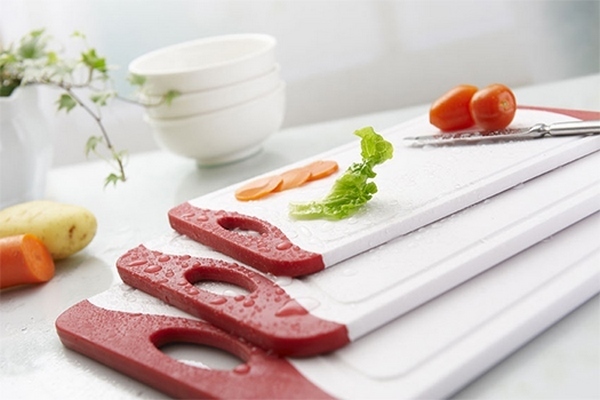 Plastic boards can be washed in the dishwasher while wooden ones cannot. The market offers a huge variety of colors and interesting designs. The major cons of plastic boards are that that their surface is slippery and is damaged over time. Low-quality plastic can release harmful substances. Glass boards are considered one of the most hygienic, as bacteria cannot multiply in them. They are not damaged by knives and can withstand any temperature. 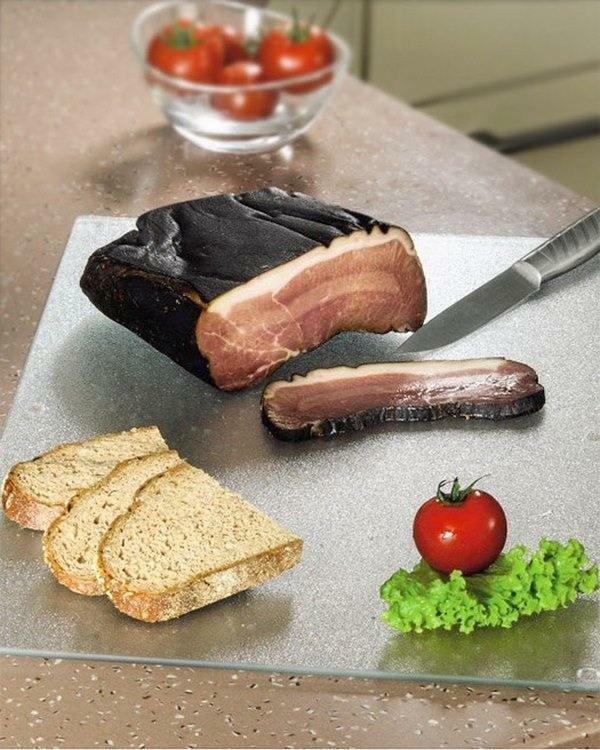 A glass cutting board will serve you for a long time, and will not absorb odors. 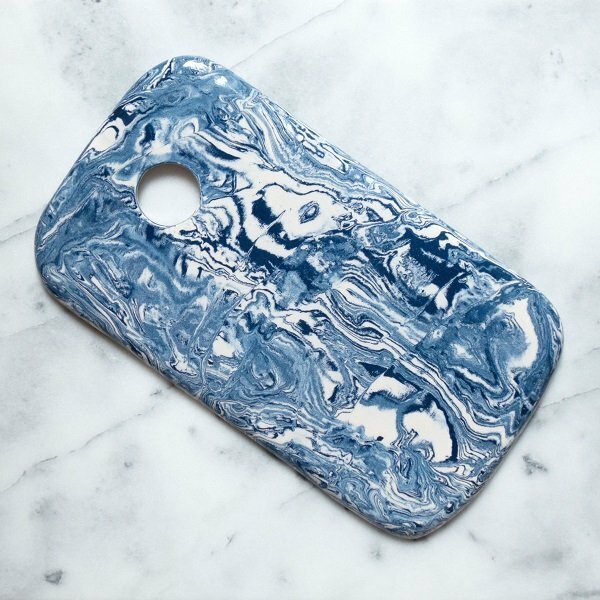 It is washed easily and quickly and looks stylish, especially if decorated with drawings. The disadvantages include the fact that the glass damages knives and is a very fragile material, which means that it does not tolerate mechanical impact and besides that, it is very slippery. 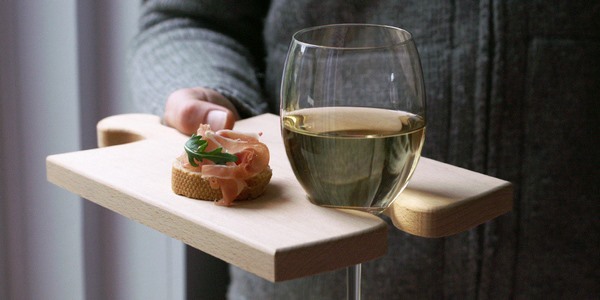 Ceramic boards are very hygienic, aesthetic and elegant. In addition, they do not absorb odors and do not scratch. But they are quite expensive and very fragile and your knives will quickly get dull. 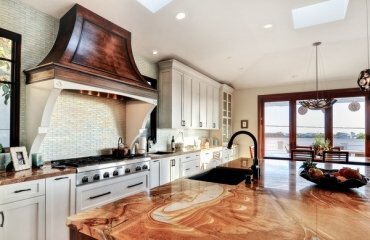 Cutting boards made of natural stone are exclusive, which means they are quite expensive. As good as they look, these products are heavy and severely damage knives’ blades. 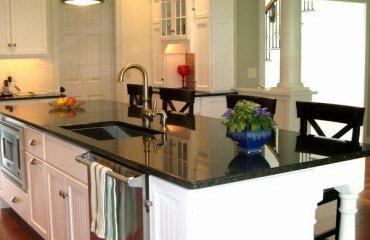 The surface of the stone, however, is exceptionally durable and the board does not absorb odors. 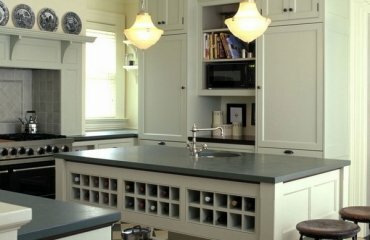 Natural stone is, perhaps, the most durable and reliable material. 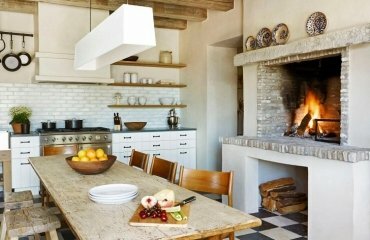 Marble boards look absolutely great and have the same disadvantages and advantages as glass and natural stone. 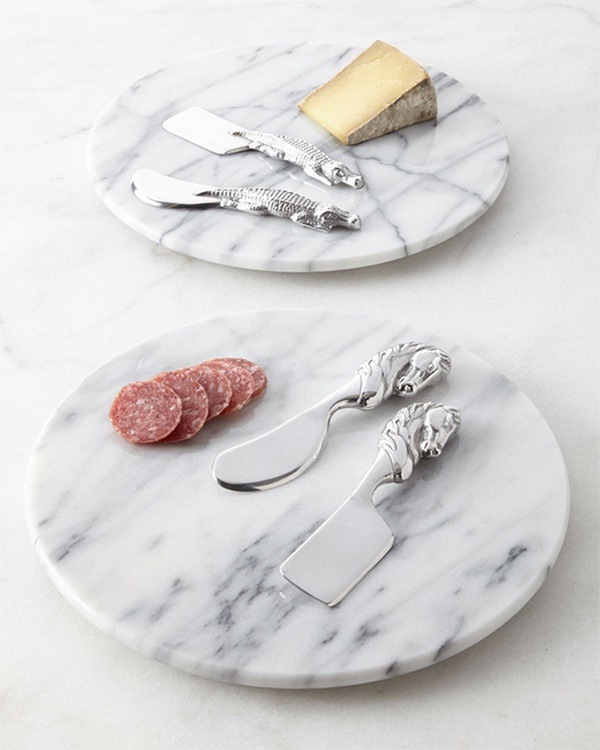 However, they are ideal for serving food. 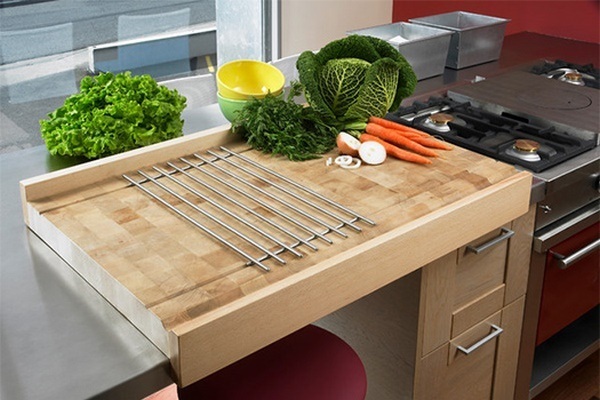 Stainless steel boards have the advantage that they are very easy to keep clean, they are resistant to temperature changes and do not absorb odors. However, the material is easily scratched and in addition, it is not beneficial to knives’ blades. Flexible silicone boards are one of the latest products on the market. Those are not so much boards but mats. Their advantages compared to conventional boards are that they are resistant to high and low temperatures, they do not get scratched, do not absorb odors, they do not slip or stain, they are light and do not take up much space. 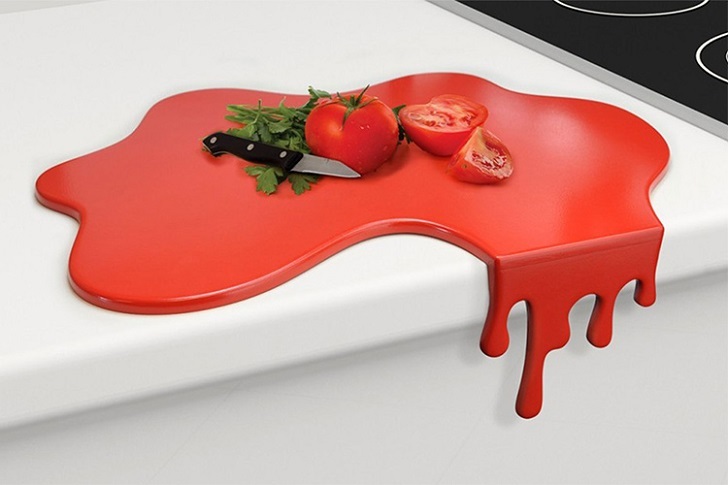 However, silicone is easily cut by sharp knives.